Preview of MK Dons away. All Iron fans remember it. Whether young or old any supporter of Scunthorpe United will known that the modern stadium: mk holds very good memories for our boys in claret and blue. May 2009. 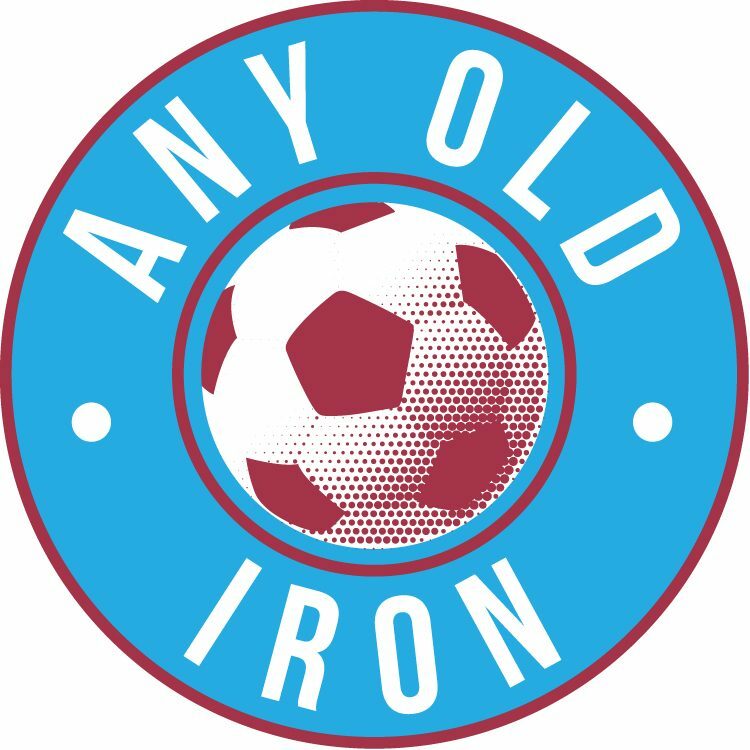 After a 1-1 draw at Glanford Park, the Iron army travelled south to Milton Keynes hoping to get through to the play-off final for an opportunity to return instantly to the Championship. After 120 fiercely contested stalemate minutes it was down to penalties to decide who would be heading to Wembley to face Millwall. After Cliff Byrne and Matt Sparrow’s misses it was down to cult hero Joe Murphy to rescue the Iron twice until former Chelsea veteran Tore Andre Flo missed a decisive penalty kick in sudden death. Really takes you back to that night, doesn’t it! Back to the present day, and whilst Scunthorpe United may not have the talismans such as Hooper, Hayes and McCann but they do have one thing: a manager that is building a long-term project at Glanford Park. The potential is there. The performances are there. The results just aren’t quite there yet. However I genuinely believe that once we start taking the numerous chances we’re creating in matches, that we will shoot up the table! With the possibility of having to start rookie goalkeeper Sam Slocombe we may not have a keeper with vast expeience, but he certainly has ability and I’m sure the Scunny fans heading down to stadium: mk will support him from the beginning. I fancy the Iron to nick this match 1-0 or 2-1 as MK Dons are in a bit of a slump after firing on all cylinders at the beginning of the season, having recenty lost a Oldham and drawn at home to lowly Bournemouth. This was my first blog, and any feedback would be largely helpful and encouraged! an eternal Scunthorpe United fan, Daniel Brown.